I just finished this and it really was good…dysfunctional, thought provoking and just a good fast paced reading experience. I think I want to read these…both are library ebooks…all of a sudden I have an over abundance of library ebooks! 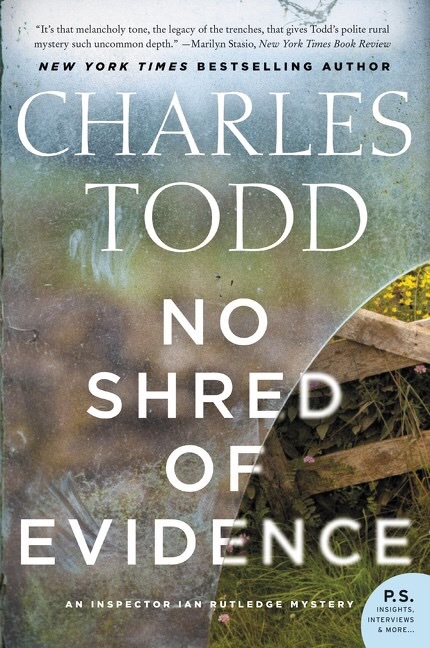 I love these Charles Todd books…they are the ones written by a mother/son team. This one…I have had this one in mind for a long time! It’s been a bustling two days and I am tired…really tired. We had errands to run and stuff to buy…both of our bedroom bedside table lamps stopped working so new lamps were a priority. They have to pass the Den test and the Roxie test. For Den it’s three way switches…for Roxie they have to be really heavy so she can’t knock them over. Lamp mission accomplished. We are still waiting for painters and locks and Den’s new study furniture which was supposed to come this week but still isn’t here. His study is a disaster because he is sorting and cleaning and trying to figure out the placement of stuff. It’s 7 ish here and we can’t even decide if we are hungry for dinner let alone what to eat…I will probably make us veggie sandwiches soon. Wordpress has already lost this post twice…so my love/hate with WordPress continues. I just got a copy of The Wife Between Us from NetGalley. 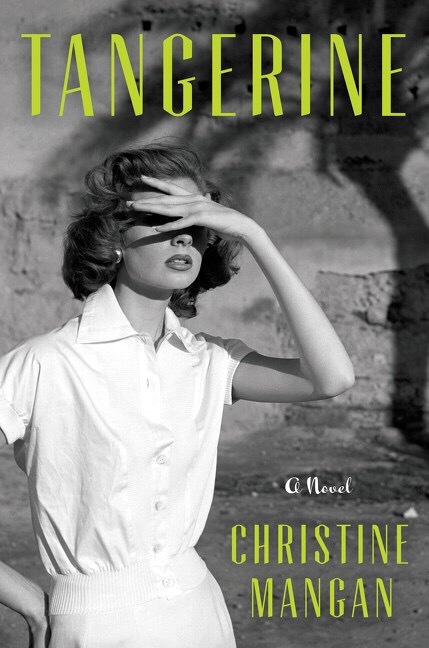 I am looking forward to it, but probably won’t read it until closer to the release date. Or I could read it now, write and save the review, but not post it until closer to release. I guess my moods will help me decide. That sandwich looks so tempting! Sorry you aren’t loving WP…I never hated it, not even in the beginning, but I never liked Blogger. I guess it depends on one’s perspective. I hope you come to enjoy it. I hope I come to enjoy it, too, but right now? It’s totally making me miserable. So sorry! Maybe if you work only on the laptop, it will be easier. But that’s just my experience. 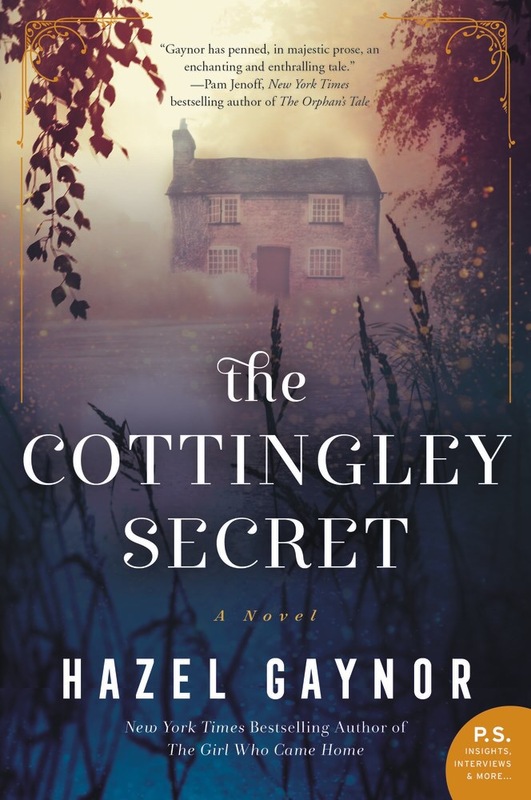 I have The Cottingley Secret on my TBR. 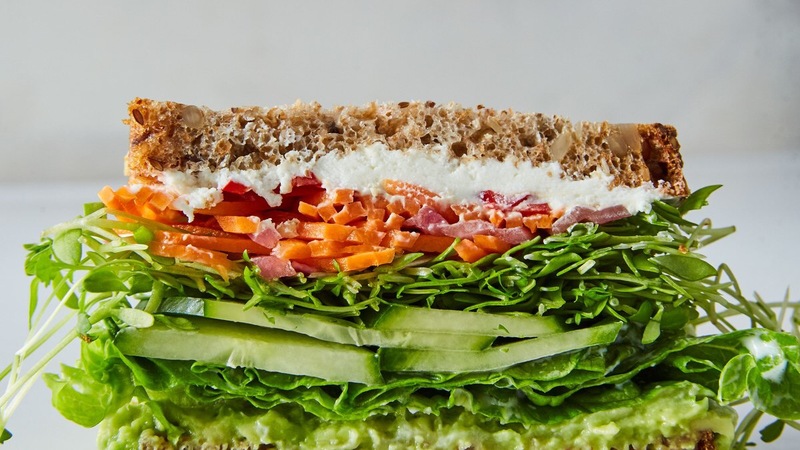 That veggie sandwich looks good. I’m not sure about matchsticks carrots as they’re usually so stiff. I love sprouts or I bought some microgreens at Whole Foods. I always have to ask one of the staff to help me get the container because I’m short and don’t want to stand on the refrigerator case ledge. I skip the carrots and use spinach and cucumber instead. And you need the right bread. I skip sprouts and micro greens because I can never find them really fresh! I love veggie sandwiches and that one looks tasty! Glad you found lamps that work. I need new bedside lamps. Ours are too tall and I feel like I am going to knock mine over when I go to shut it off after reading. I have come to love both Charles Todd and veggie sandwiches…but they have to have a really good cream cheese on them…the sandwiches…not Charles Todd books! It must be a good time for library books! I do love reading books that way. Yes…WP is my big struggle lately…it is not my happy place! 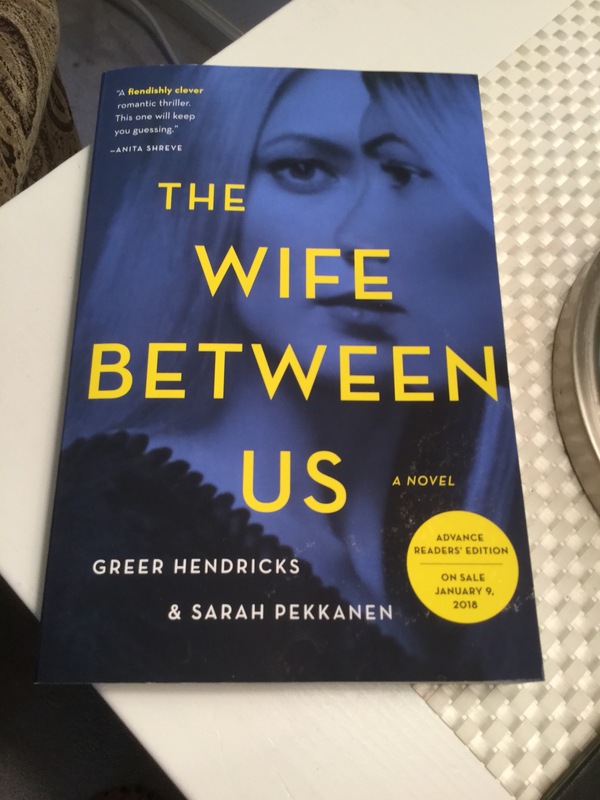 I’m very excited about The Wife Between Us and am always fascinated by books written by two people – I can’t imagine how they do it. I know! I always wonder about it, too! I got this one from NetGalley yesterday. Looking forward to it. A veggie sandwich sounds really good but then there is the bread. There, lies my challenge. No grainy, good bread that is GF without being tough as nails. Sometimes I will use a gluten free flour tortilla, spread it with herbed cheese and then veggies but those tortillas, although they taste and feel great, they are full of chemicals. You need have Den get you a nice Macbook to work on. Blogging from an iPad is a royal pain. I always loved blogging on my iPad when I had Blogsy…but maybe a MacBook will be my solution! I have a big new Dell but I am not loving it so much either! Love my MacBook! Took me a bit after having started on PC but once I went to Mac I never regretted the switch. I’m also intrigued by books written by two authors. Looking forward to reading The Wife Between Us. Now I am getting more and more interested in a MacBook. I know…I don’t know how two authors manage writing a book!